Wynn Resorts, the parent of Wynn Macau, is in talks to buy Australian billionaire James Packer's Crown Resorts for A$9.99 billion (HK$55.98 billion), as the Las Vegas casino empire looks for growth in Asia amid a slowdown in the gambling enclave of Macau. The proposed deal, which values Crown at A$14.75 per share - 26 percent more than Monday's closing price - would also allow Packer to divest his single largest asset, completing a remarkable corporate retreat for a titan who has been beset by political trouble and mental health issues in recent years. Crown shares soared yesterday in Sydney trading after the company confirmed confidential discussions, climbing 19.7 percent to close at A$14.05. Crown's Australian rival, Star Entertainment Group, jumped 5.4 percent, while shares of New Zealand casino Skycity Entertainment Group rose 2 percent. Wynn's interest in Melbourne-based Crown, which is almost solely focused on its domestic market where big-spending VIP gamblers have become more elusive, seems unusual, but the Las Vegas-based empire is desperately seeking to shore up its presence among Asian bettors. Unlike its competitors who already have footholds elsewhere in Asia - from Las Vegas Sands' Singapore resort, to Melco Resorts & Entertainment's City of Dreams in Manila - Wynn is currently confined to Macau, where expansion is nearing its limit. And they are all fiercely competing for an operating license in Japan, the region's next gambling gold mine. "Wynn's pursuit of Crown represents the need for Macau operators to expand in other markets to support long-term profit growth," said Bloomberg Intelligence Asia gaming analyst Margaret Huang. But the deal would siphon off cash that Wynn could have used on a Japanese resort, estimated to cost up to US$10 billion (HK$78 billion), and Australia's weakened gaming demand is concerning, she said. 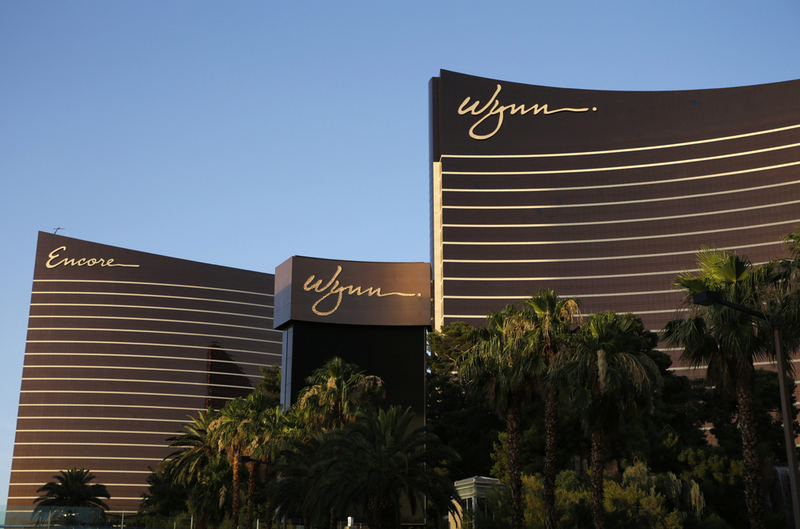 Union Gaming Group analyst John DeCree said the acquisition was likely a defensive move on Wynn's part, in order that it not become a takeover target for rivals like Las Vegas Sands or MGM Resorts. "Not only would a larger enterprise be a more difficult target, but it would deter potential suitors as US-based peers have little to no strategic interest in Australia," DeCree wrote. Crown said discussions are at a preliminary stage and no agreement has been reached in relation to the structure, value or terms of a transaction. There is no certainty the discussions will result in a deal, it added.